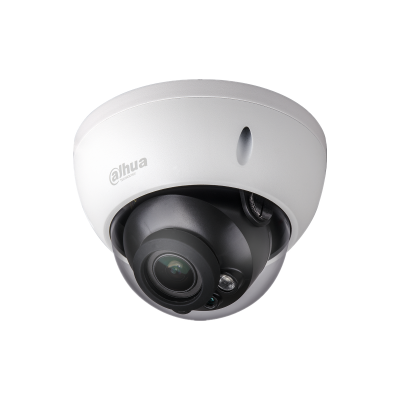 Enjoy a wide range of GTA security camera! 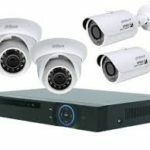 CCTV security camera surveillance systems can seamlessly integrate into your home security system. 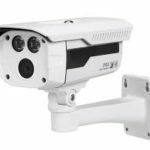 They can offer both still and moving images that can be viewed from your screens inside your residence, or set up so that you can monitor the images from anywhere via smartphone, ensuring you can keep an eye on your property when you are away on holidays, or even just at the shops. You can be alerted by the system, and check and see if a break-in is in progress immediately. 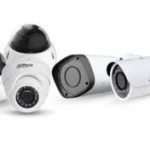 Home video security surveillance systems are a great deterrent to thieves, who are much less likely to attempt a break-in if they see that a camera will be recording their actions. 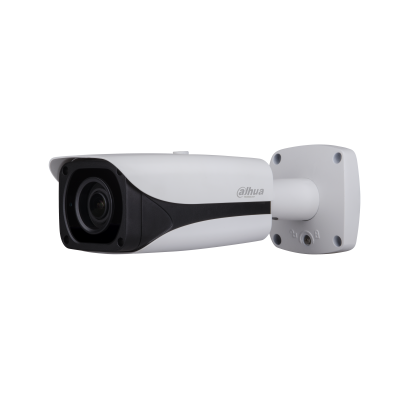 Opt for a security camera GTA for your home or business, contact us now! 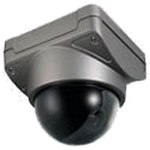 Our team specializes in security cameras, do not hesitate to contact us for advice.